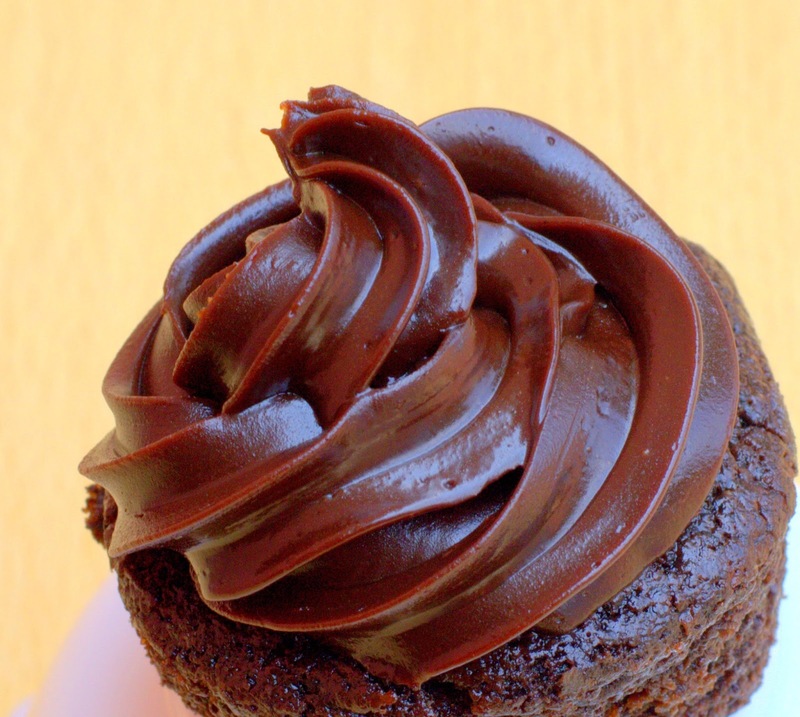 Cakes & More: Foolproof Cocoa Fudge Frosting - This recipe could save your life! 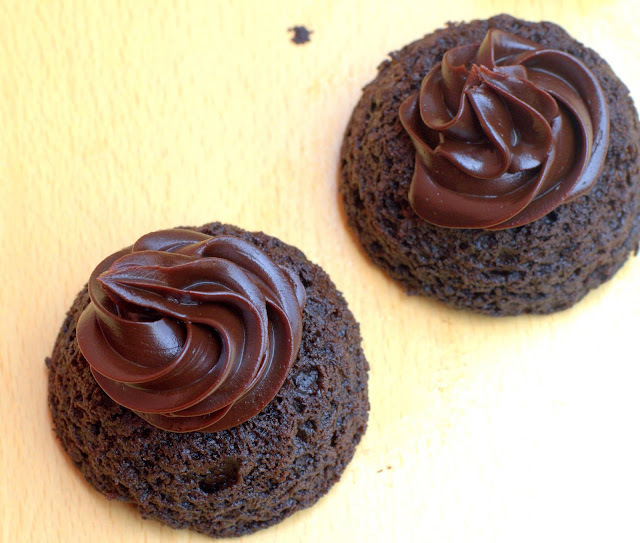 Foolproof Cocoa Fudge Frosting - This recipe could save your life! Alright, I am exaggerating! For me honestly, chocolate frosting has always been synonymous to the finger licking good chocolate ganache. Ganache is basically hot cream and chocolate mixed together. You need to remember a few things when you make it though. Unimaginable and horrifying as it might seem, but then there are those times when you are out of chocolate and there is an emergency need for a good chocolate frosting! Those cupcakes you had promised your kids for the class party you totally forgot all about. That last minute order for a birthday cake with a chocolate frosting. You need a frosting really fast and you don't have time to even chop the chocolate! Maybe you simply love cocoa. Or happen to live in a place where you can't find good quality chocolate. Thankfully cocoa powder is very commonly available in that next door small store across the country. The great news is you can actually make fabulous frosting with cocoa powder, it is super easy and quick, almost fool proof! If this isn't something for a baker to celebrate and rejoice, I don't know what is! Please tell me you are sold? The video recipe is on my channel if you would like to watch. And yes, please do subscribe to my channel for easy recipes, tips and lots more! Clicking on the bell and ticking 'yes' will make sure you get email notifications when I upload a new video. Click here to subscribe to my You Tube Channel. The recipe is from Alice Medrich's book Chocolate Holidays. Do weigh ingredients for best results. Vanilla extract - 1 teaspoon. Method: In a heavy saucepan, melt the butter on low heat. Stir in the sugar, coffee, cocoa and salt. The mixture will look grainy. Gradually stir in the cream. Keep stirring constantly, till the mixture is smooth and hot but not boiling. Take off the heat and stir in the vanilla. If using as a glaze or sauce, use it warm. The frosting thickens as it cools so you can use it for piping/spreading on the cake. The sauce can be refrigerated and rewarmed in the microwave or gently warmed in a saucepan of barely simmering water. Please note: The consistency of the frosting also depends on the consistency of the cream. Amul gave me a thicker sauce and Dlecta a slightly thinner one.